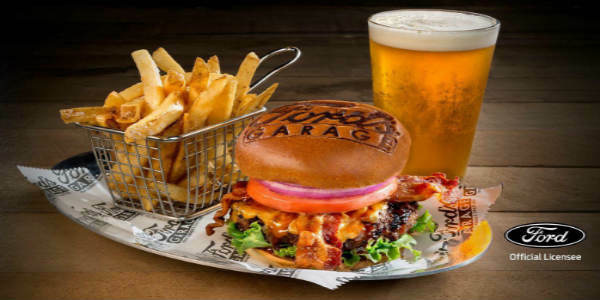 Teak Neighborhood Grill will celebrate its 8-Year Anniversary Friday, April 27, at their Orlando/Metrowest location (6400 Time Square Ave). Enjoy free drinks from 4-7pm, trivia with prizes, live music, and more. Wednesday, May 2, K Restaurant will be hosting a Greek Dinner from 6:30pm – 8pm. 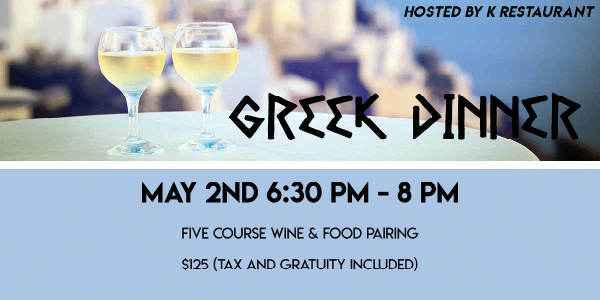 Guests can enjoy a five-course Greek menu, and paired with Greek wines for $125 per person (inclusive of tax & gratuity). Visit the Eventbrite ticket page to reserve your spot. Sonny’s BBQ is celebrating its 5oth anniversary with Wednesday specials throughout the month of May at all of its locations. May 2 – Add a salad bar or draft beer to any regular-priced entre?e for just $0.50 each. Limit 3 beers per guest. Dine-in only. May 9 – $5,99 All-you-can-eat Chicken. Enjoy all the tender, slow-smoked BBQ chicken you can eat, plus two Sidekicks and bread. Available for dine-in only. May 16 – Pulled or Sliced Pork dinners, Pulled or Sliced Pork sandwiches, St. Louis Rib dinners and their famous Pork 3 Ways® are half-priced all day. Dine-in only. Excludes all-you-can-eat. May 23 – $6.99 St. Louis Rib Dinner. Choose from Sweet & Smokey or House Dry-Rubbed Ribs plus two Sidekicks and bread. Available for dine-in or takeout. May 30 – Get their Original Sliced Pork Sandwich with BBQ beans and a drink for just 5 bucks. 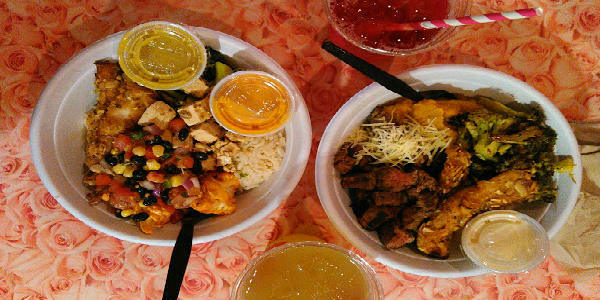 Available for dine-in or takeout. No substitutions allowed. Tampa-based Ford’s Garage is planning to open outposts in Lakeland and Orlando. No date on either, but Lakeland has started hiring for its location at 879 Lakeland Park Center Dr, so I’m estimating a summer 2018 opening. The menu specializes in craft burgers, salads, and sides. Rubio’s Coastal Grill in Winter Park has shuttered, as of April 22. No reason was given. The brand still has their recently opened location in Lake Nona (9971 Tagore Place) as their only Orlando-area location.